A highly aromatic, infused oil that will impart the bright flavour of green onions. Perfect for seasoning stir-fries and roast vegetables, tossing through noodles or cooking scrambled eggs. 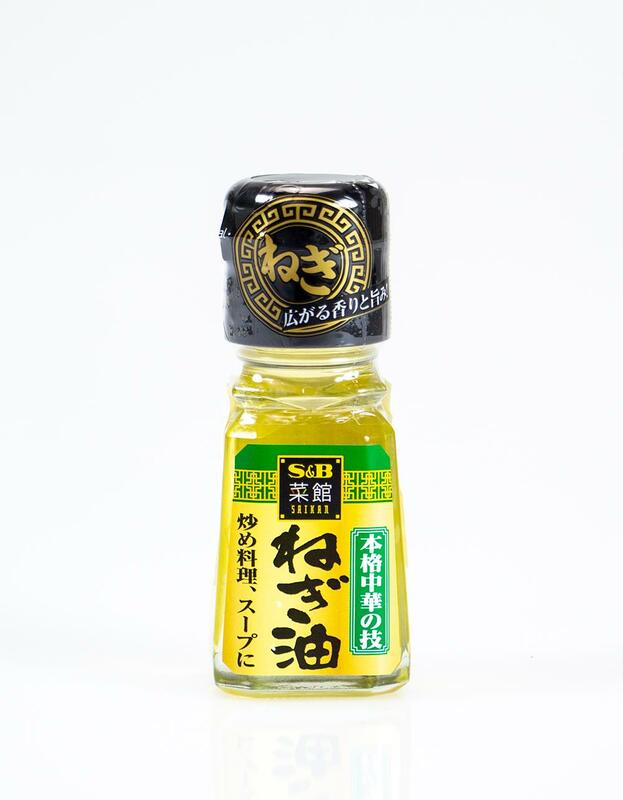 Description: A highly aromatic, infused oil that will impart the bright flavour of green onions. Perfect for seasoning stir-fries and roast vegetables, tossing through noodles or cooking scrambled eggs.